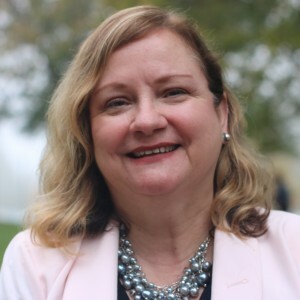 Joan D’Adamo, LCSW-C, is a licensed clinical social worker with thirty years of psychotherapy experience, and is an advanced clinician in IMAGO Relationship Therapy. Other areas of expertise include clinical supervision, eating disorders, hospice, anxiety, and depression. 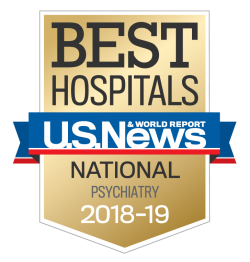 Counseling with individuals, couples and families, she has brought her skills to private practice as well as inpatient and outpatient settings. Joan received her bachelor’s degree in sociology from the University of Maryland at Baltimore County, and her masters of social work and administration degree from the University of Maryland at Baltimore.